In the event that you are unaware, not all window tint is permitted on your vehicle. Is your car tint legal? There are very particular rules that apply in each State. The team at Xtreme Glass Tinting wants you to understand the State laws as they apply to window film. 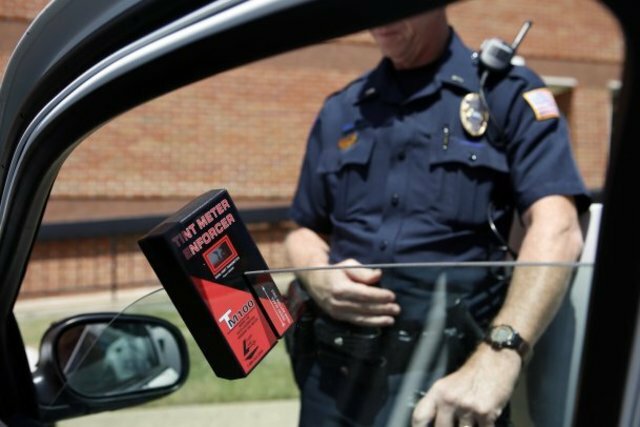 We can perform light transmittance test with a tint meter just like the police use, so come by for an absolutely free check with the meter if you are not sure about the legality of your vehicles tint. Automotive window tinting by Xtreme Glass Tinting can be used to accentuate the looks of your vehicle, reduce the heat coming through the glass, cut the glare and significantly block the sun’s damaging UV rays from flowing through your windows. Contact us today at (205) 849-7072 to learn more about the products and services that we offer.